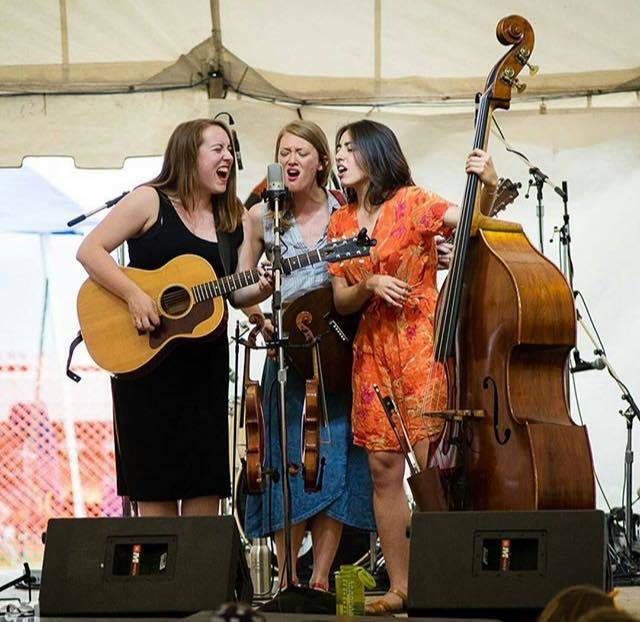 Lula Wiles is a band deeply rooted in traditional folk music, but equally deep is their devotion to modern songcraft. They deliver love songs that are defiant and heartsick, as well as new contributions to the folk ballad canon and timely explorations of what it means to live in America today. The three band members swap instruments and frontwoman duties, with Ellie Buckland (vocals/acoustic guitar/fiddle), Isa Burke (vocals/acoustic and electric guitars/fiddle), and Mali Obomsawin (vocals/acoustic guitar/bass) each contributing expressive vocals, instrumental lines, and songwriting. Based in Boston, Lula Wiles will release their sophomore album in late 2018.